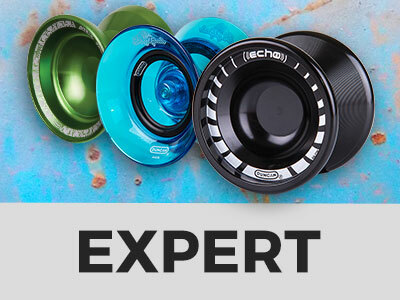 All you need to from start to advance! 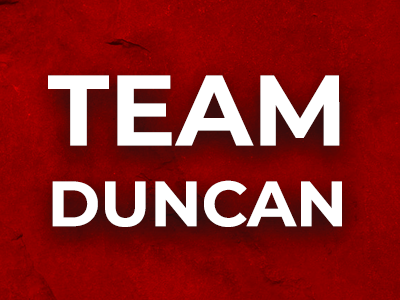 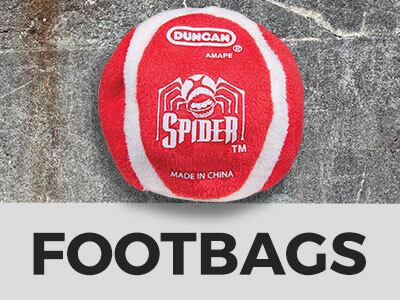 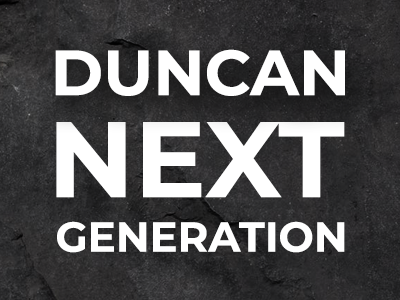 Duncan's worldwide team of elite competitors haven't forgotted their roots. 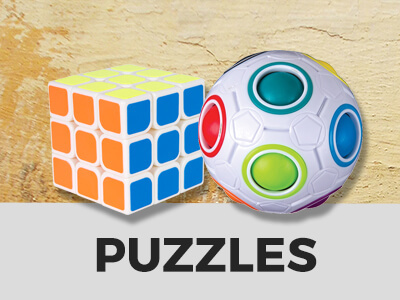 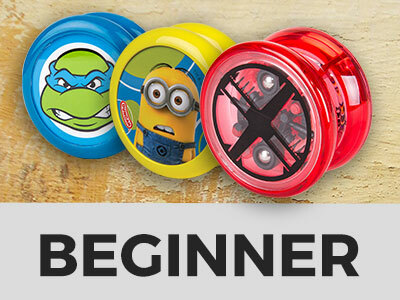 Read more about their goal to develop and promote the best yo-yos in the world. 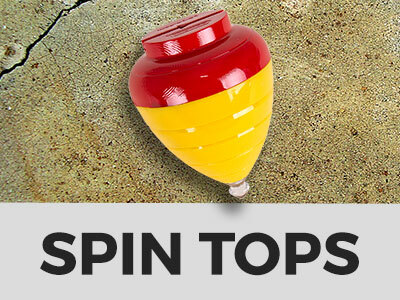 Big spin, big fun! 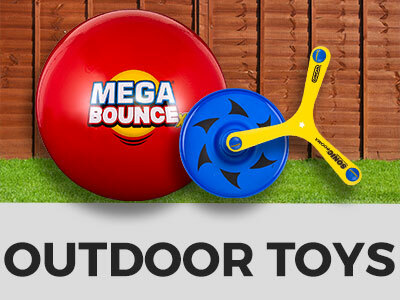 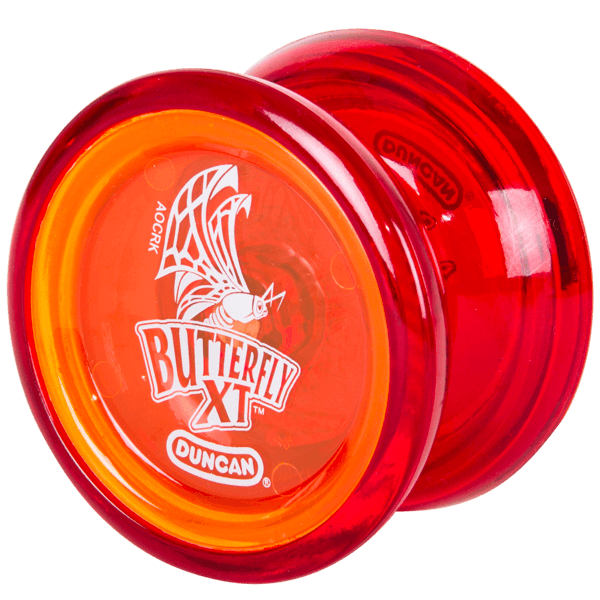 This oversized yo-yo offers a big concave bearing and a durable frame for mega spins. 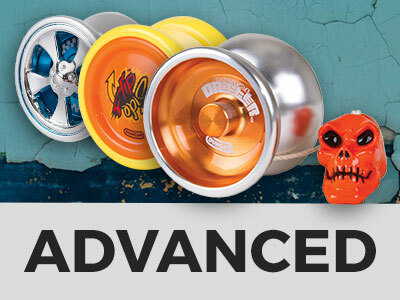 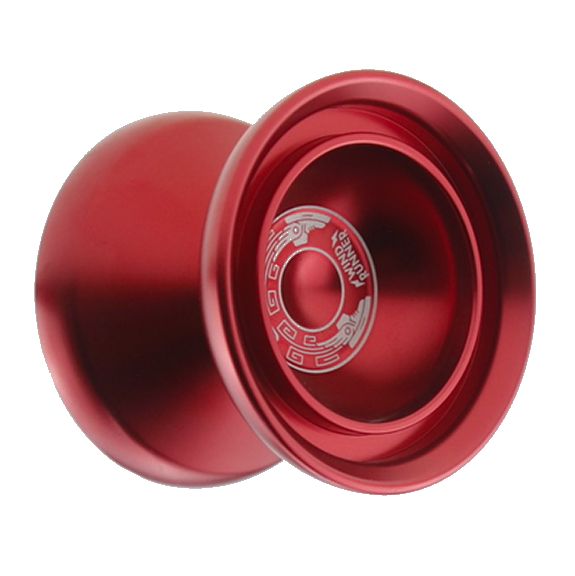 One of our most iconic yo-yos, the Freehand NextGen is a must-have for any collection. 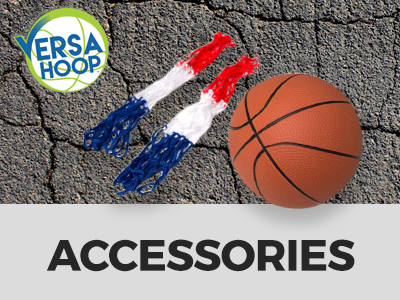 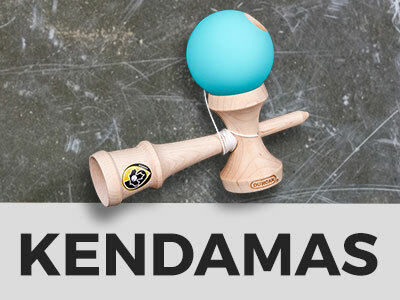 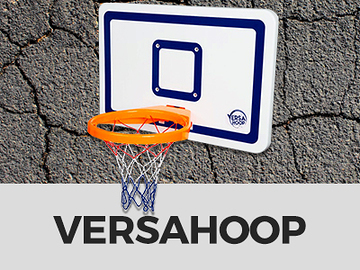 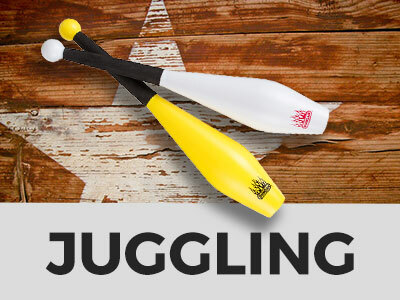 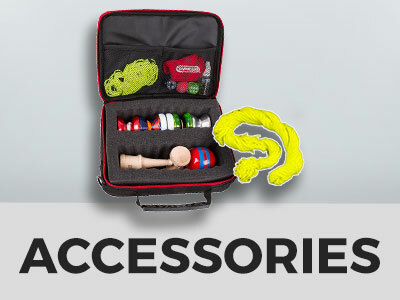 Includes a 19mm silicone response pad and a licensed KonKave Bearing for ultimate yo-yoing! 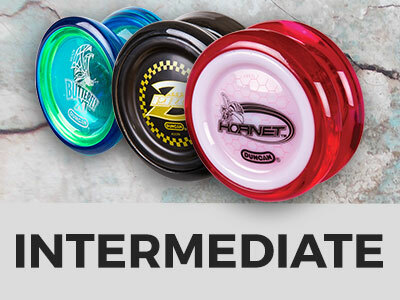 Use the yo-yo preferred by Javier Augusto Martinez, the Mexican National Yo-Yo Champion.